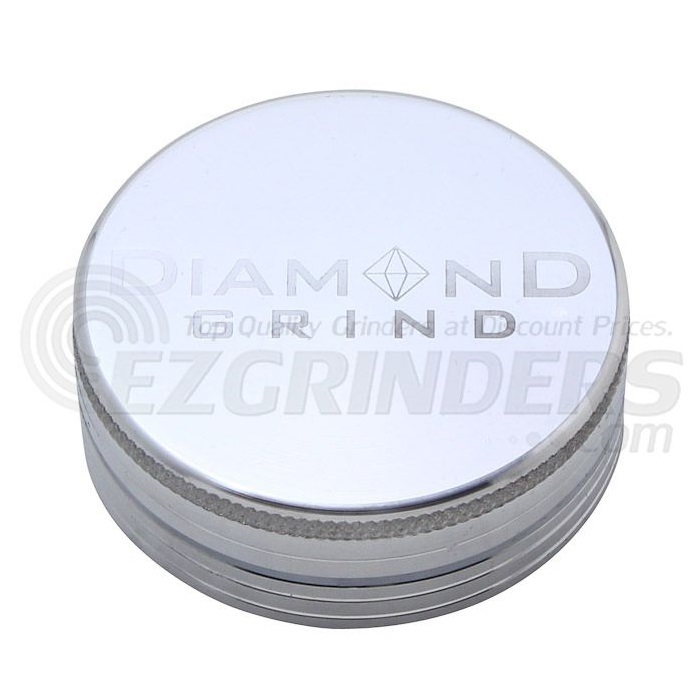 The Diamond Grind 2 part aluminum grinder is perfect for someone who needs something they can use at home or when they are out. 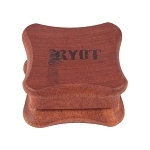 The mini size is perfect to fit right in your pocket without irritation. 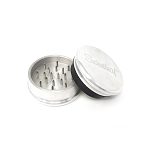 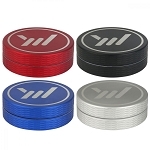 The anodized aluminum will protect your grinder from wear and tear and any scratching you might get while carrying it with you. 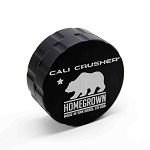 The mini size measures a mere 40mm (about 1.5 inches) making it perfectly portable in any situation.